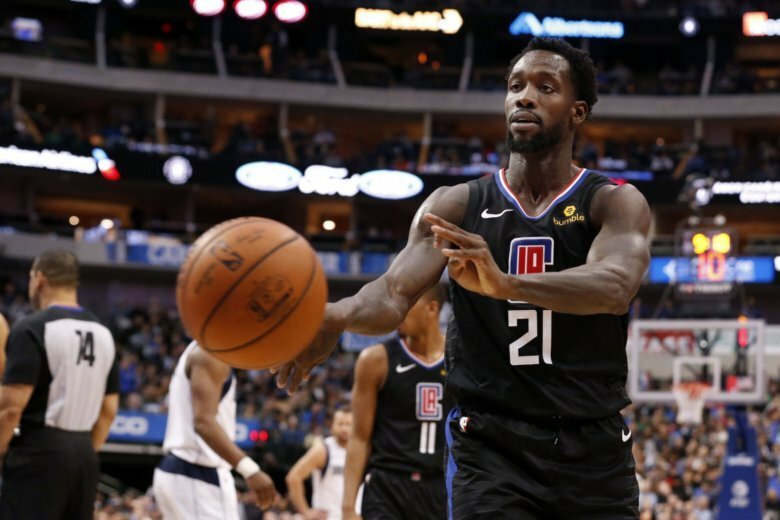 The incident occurred with 9:10 remaining in the fourth quarter of the Clippers’ 114-110 loss to the Mavericks on Sunday. Beverley and Mavericks guard Dennis Smith Jr. wrestled on the floor for a loose ball, their second loose-ball scramble of the game. After Beverley got up holding the ball, he threw a bounce pass to a Mavericks’ fan sitting courtside, which the fan caught. That drew a technical foul and an ejection.